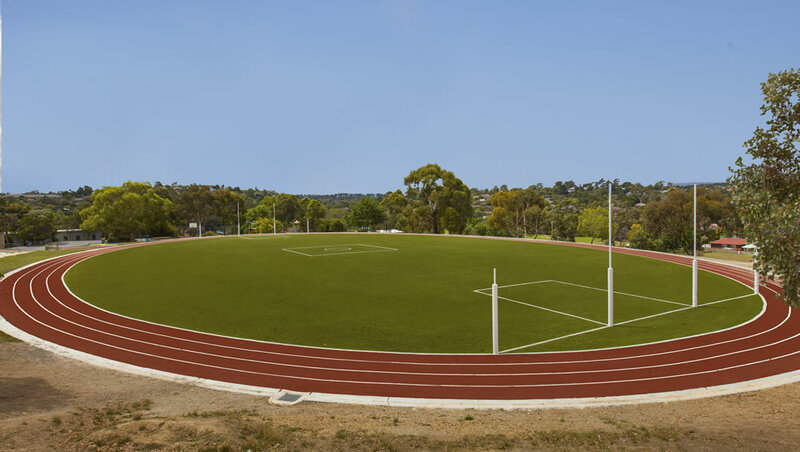 Hard unsafe and unusable ovals, drought ridden resulting in cancelled games and non-existent training facilities are a thing of the past. 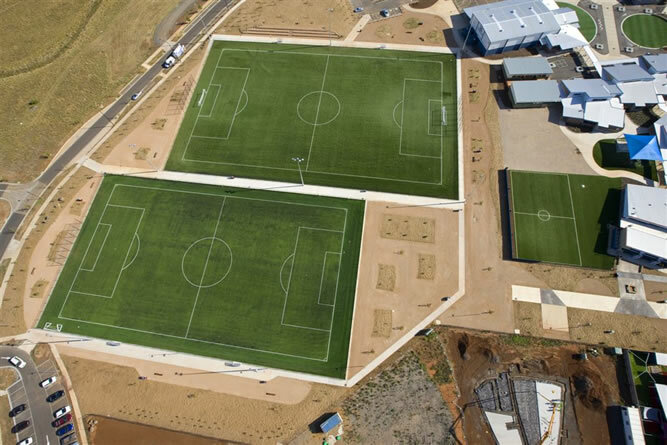 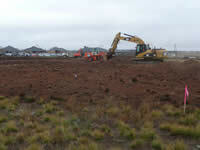 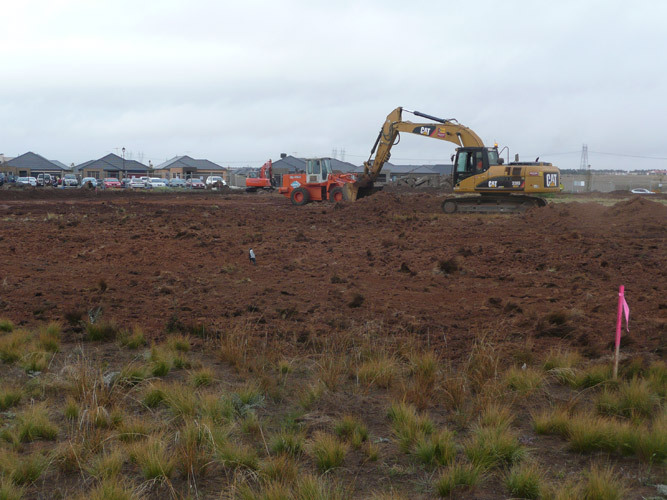 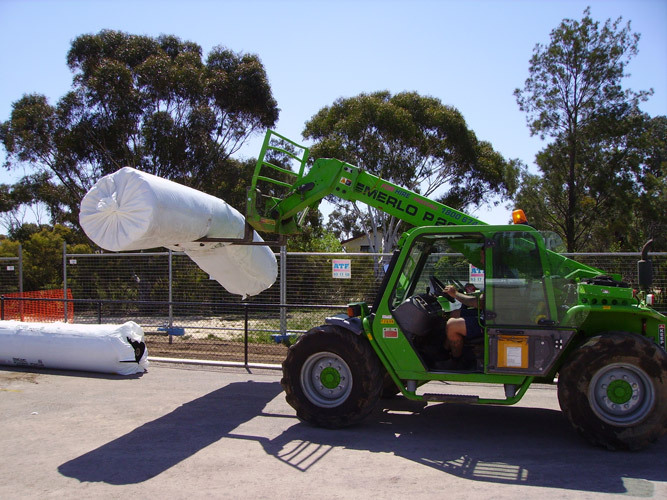 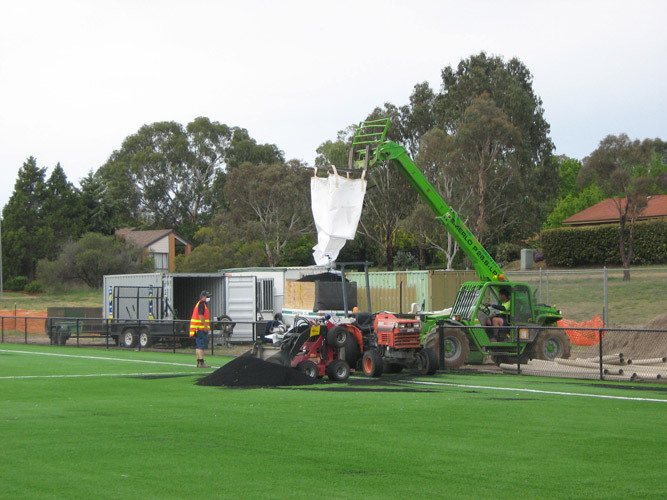 Experts in large field construction, Grassports Australia coordinate the complete operation, design and construction to FIFA certification. Working closely with our suppliers we avail the marketplace with worlds best products and technology. 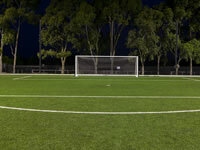 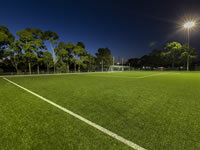 A variety of synthetic grass products are available, to ensure the best playability and team performance. 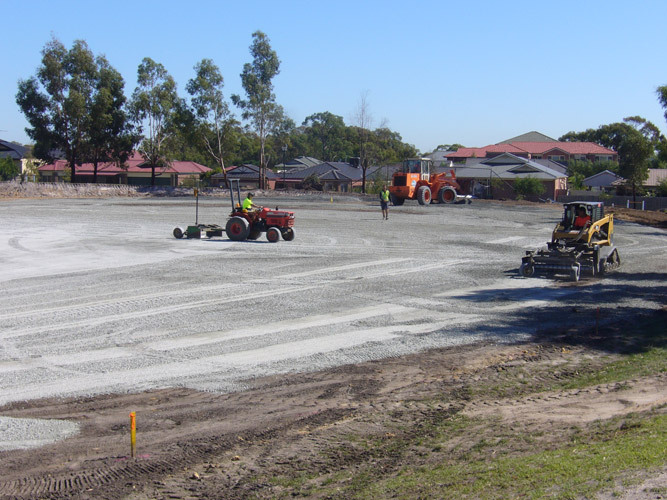 Different types of base construction can be discussed with our experienced sales team to suit differing budgets and drainage requirements. 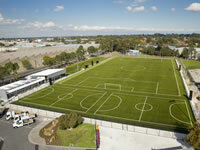 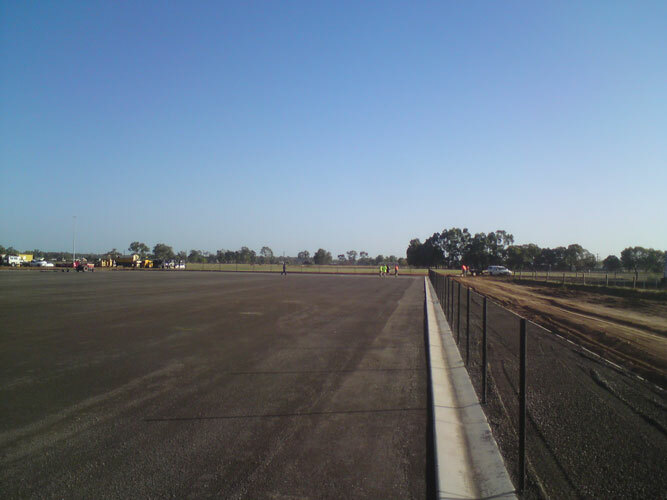 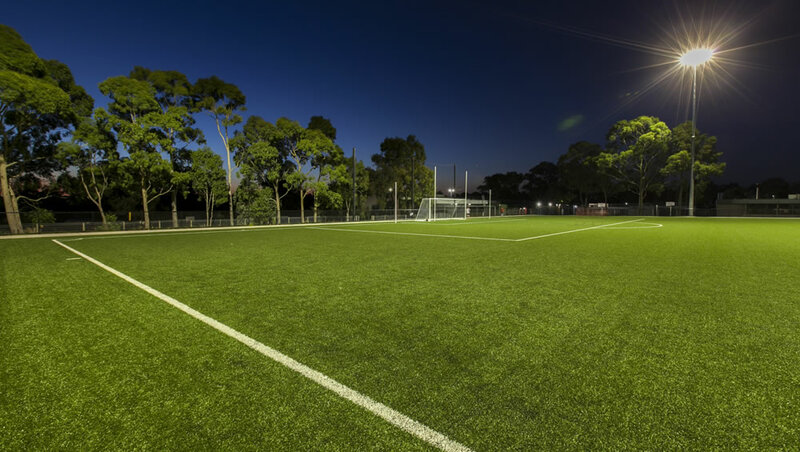 For a year-round oval look no further than a Grassports Australia AFL synthetic grass facility. 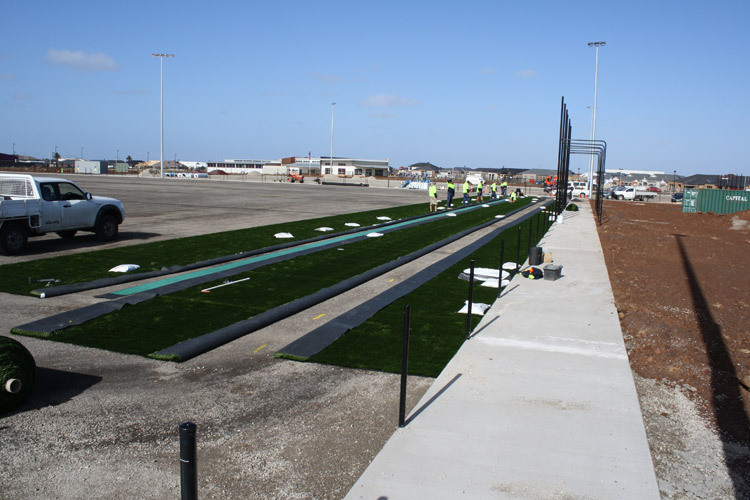 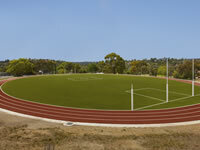 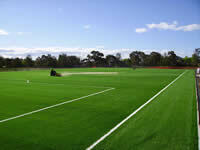 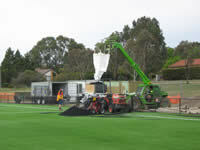 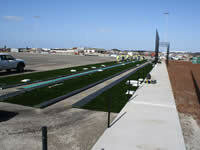 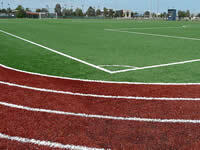 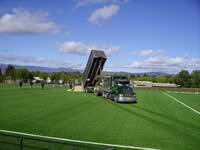 Grassports Australia project manage the design and construction of AFL accredited systems for synthetic grass ovals. 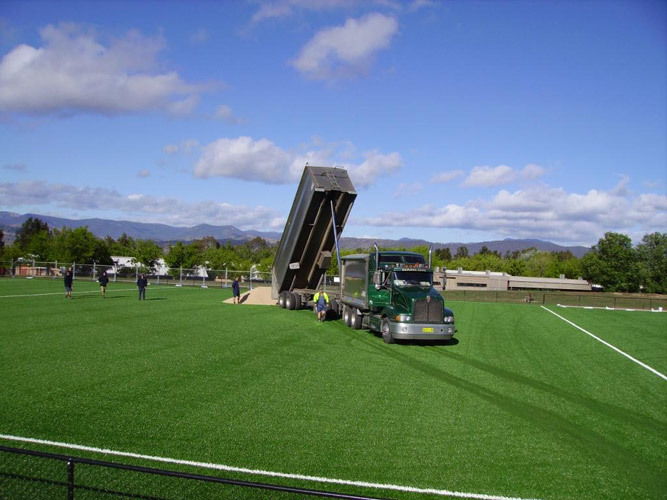 Installed in schools or local government facilities, a multipurpose long pile grass infilled with performance products designed for heat reduction and playability provides a safe, soft area for Aussie Rules. 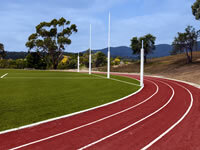 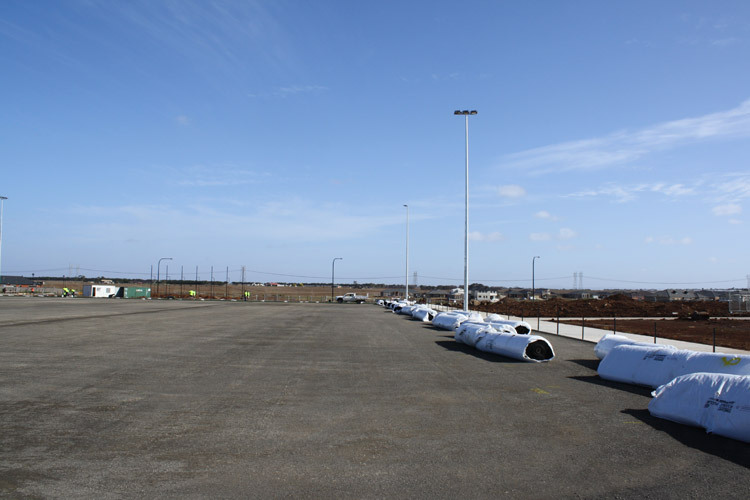 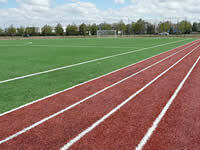 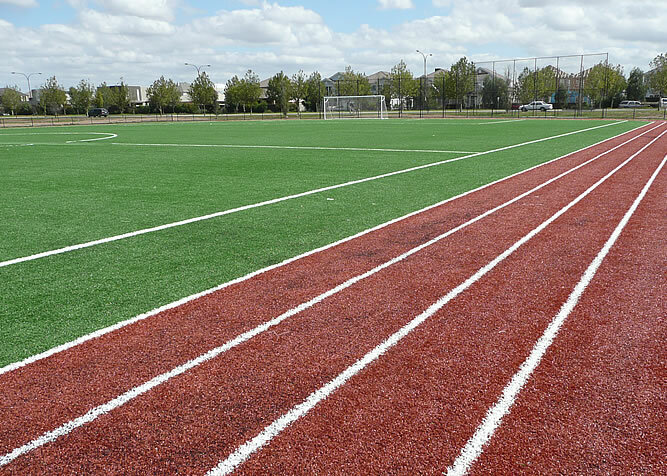 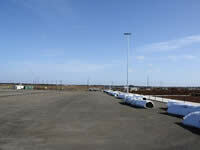 A two or three lane running track around the perimeter can also be incorporated to extend the purpose of the facility for athletics and training activities. 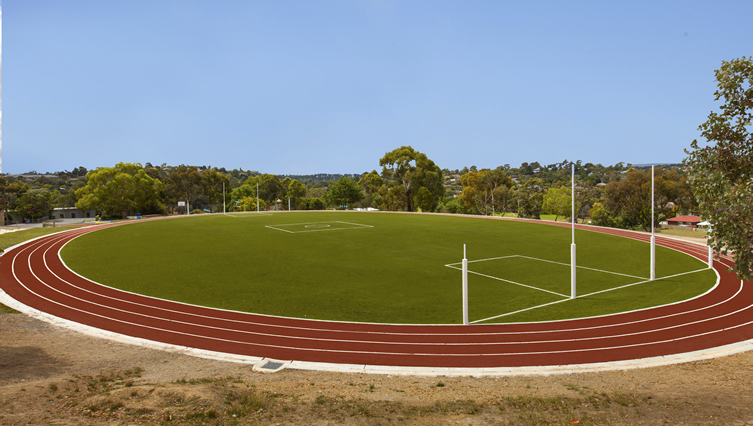 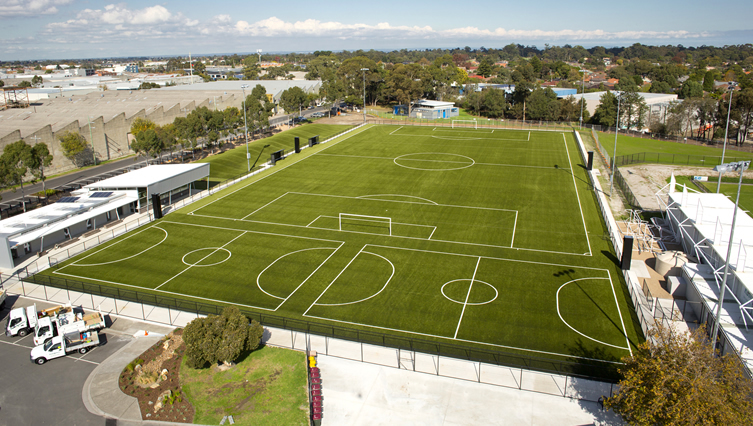 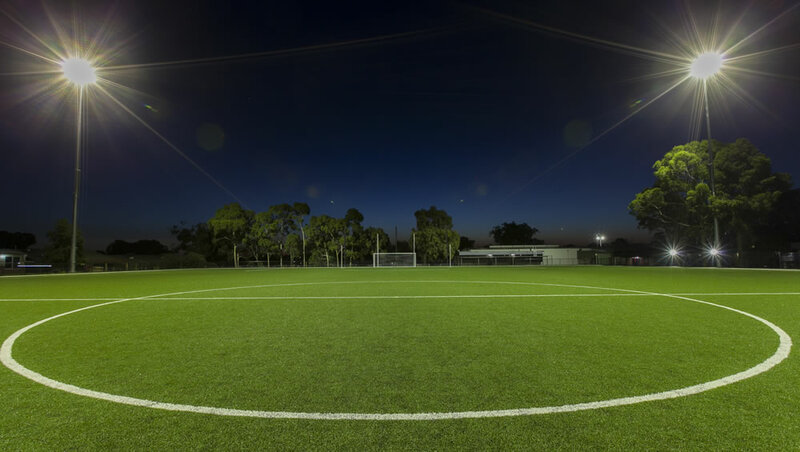 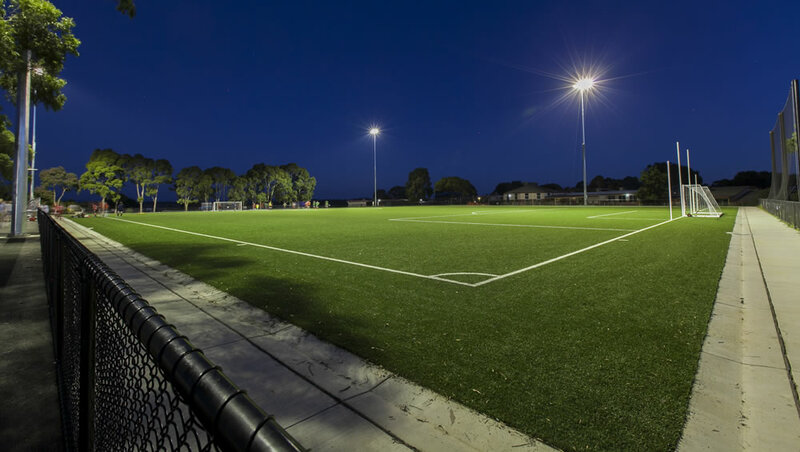 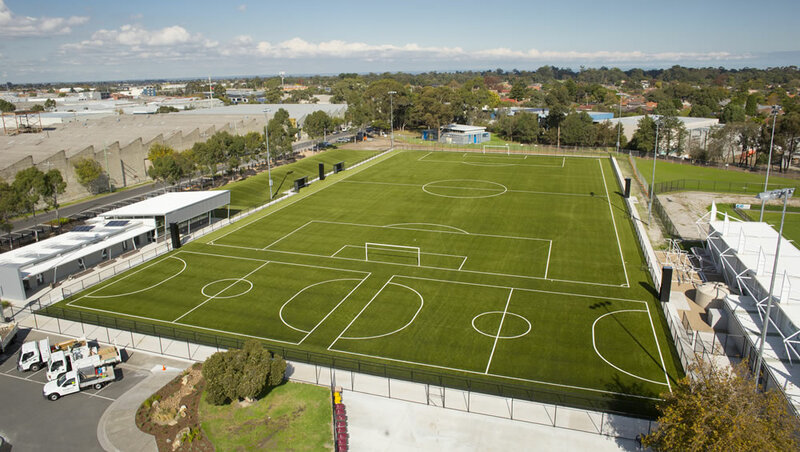 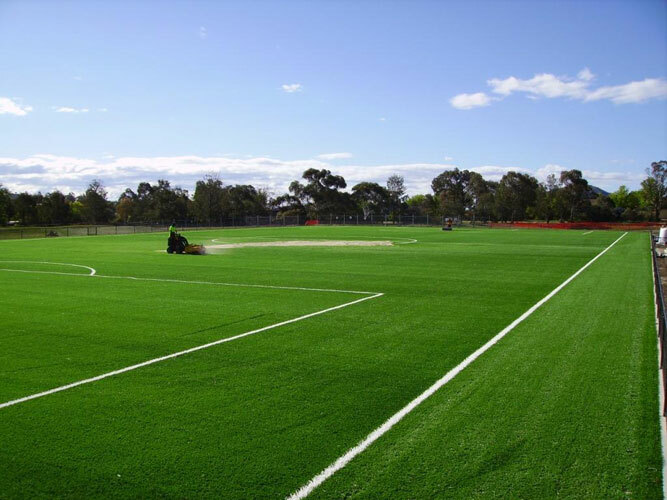 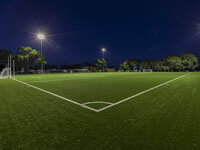 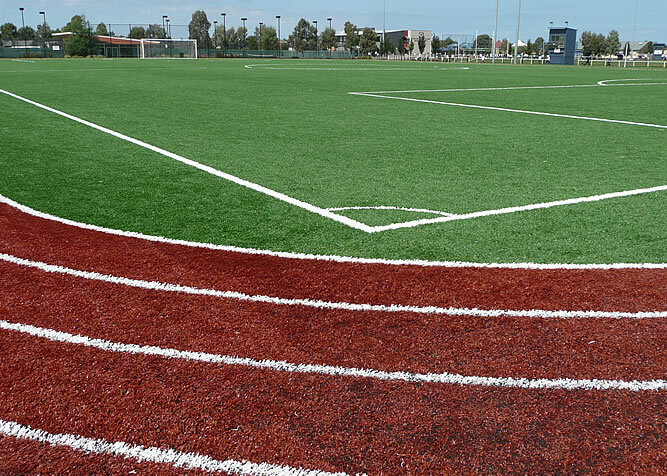 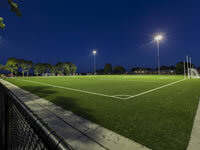 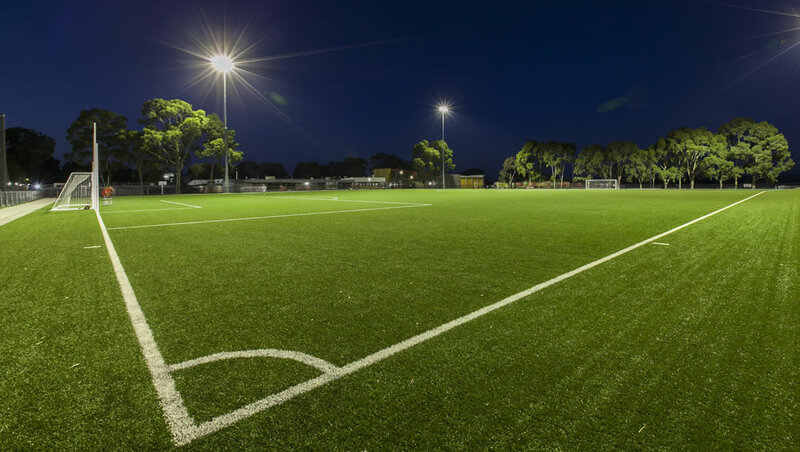 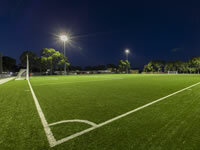 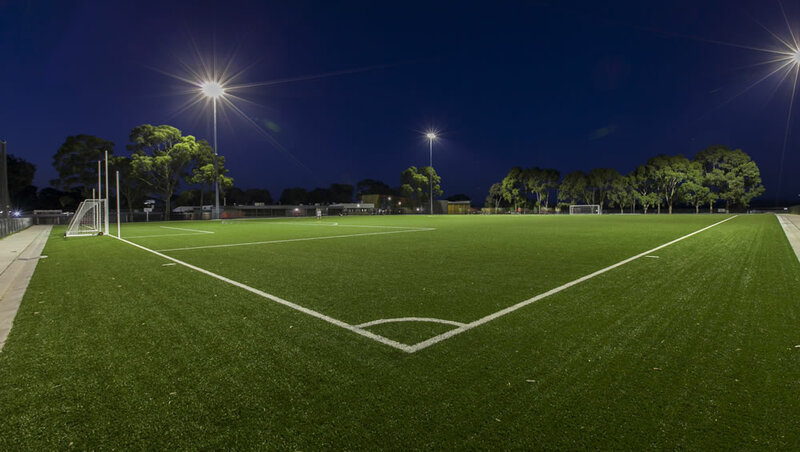 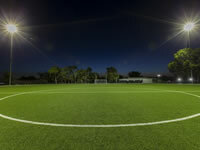 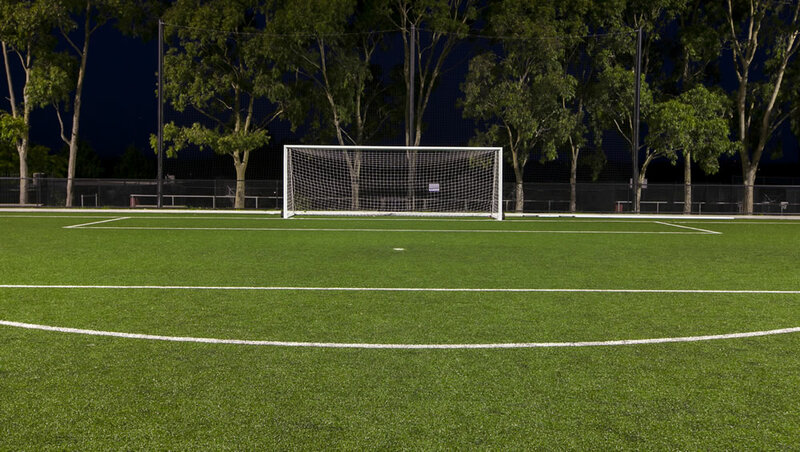 Alternately Grassports Australia can protect the high traffic areas – boundaries, coaches boxes, interchange areas, goal squares – with durable synthetic grass on your existing natural turf oval.